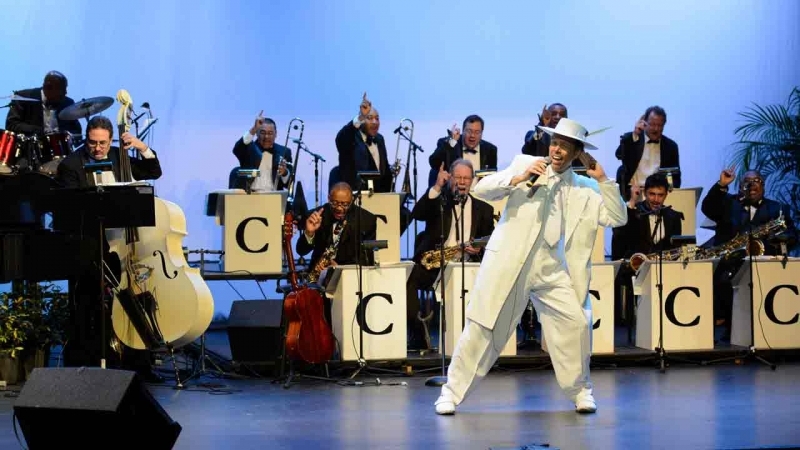 The Cab Calloway Orchestra continues to delight audiences nationally from the historic jazz club ‘Birdland’ in New York City to jazz and other venues all over the country under the baton of Cab’s grandson C. Calloway Brooks. The Calloway family has been dazzling audiences since the 1920’s and this year is no exception. Calloway Brooks, along with the Cab Calloway Orchestra deliver both the authentic sound of a hot Jazz Orchestra and a snazzy stage style-bringing out a Jump, Blues, and Boogie experience of ‘Swing that is king and Jive that’s alive.’ Using the Calloway bands original vintage orchestrations as a starting point, coupled with the awesome musicians who have played with this big band for decades, The Cab Calloway Orchestra creates the authentic unforgettable sensation of a Modern Jazz Orchestra in full flight. Nico Sarbanes is a jazz vocalist, trumpeter, and composer currently residing in New York City. He has already emerged as one of the genre’s most talented young performers, combining a virtuosic technique on the trumpet with an impressive command of the vocal repertoire of the Great American Songbook. 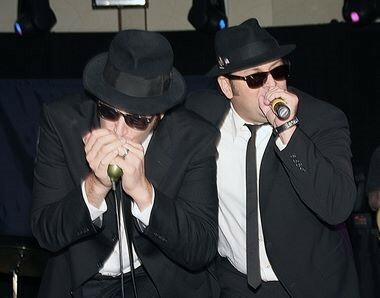 As a bandleader, Nico has led performances and recorded with some of today’s greatest jazz players, including Antonio Hart, Cyrus Chestnut, Warren Wolf, Ben Wolfe, Winard Harper, Mark Gross, and Tim Green. 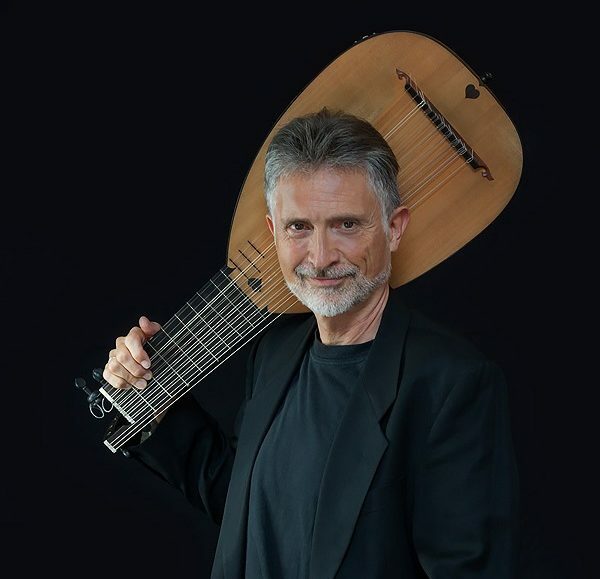 As a composer, he draws on his jazz and classical influences, as well as the klezmer music of his Jewish heritage, to create exciting new works.